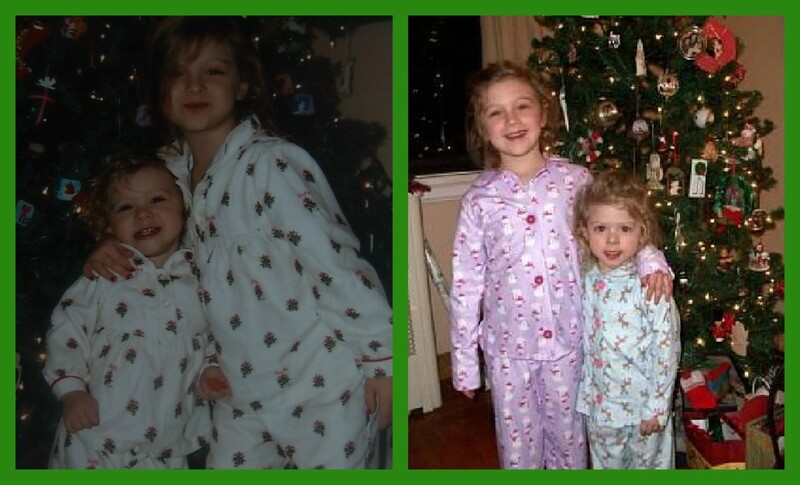 Wearing holiday pajamas by the tree has been a tradition in my family. PJs, jammies, nightsuits - whatever you call them, it seems to be a something that many of us have our children wear during the winter season. My tip to remember is to look for these pajamas post-holiday at reduced prices. I usually buy the next season&apos;s pajamas after Christmas and I try my best to choose the next size. With three children, I find that this is a tremendous savings. In past years, I lucked out at crewcuts with the Christmas Holly pajamas and the following year, I found the same style Carter&apos;s pajamas. 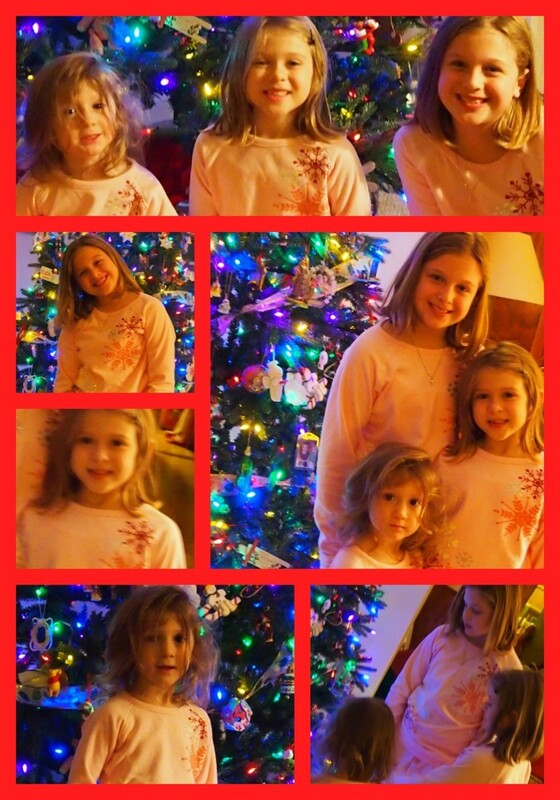 Memories in front of the tree are the happy times that I always want to remember. This year, my bargain pajamas were found last January online at Lands End. Matching items are going to be harder to find as my first gets older so I am going to cherish these opportunities together. Super comfy and Lands End quality-warm are my favorite features of these PJs. So, don&apos;t forget to look for those awesome deals after the holidays. Let me know where you have found great holiday PJs on sale. Kerri G. is a not only a teacher, wife and writer but a full time working mom of three savvy ladies. You can read about her adventures in traveling, fashion and money sense at Raising Three Savvy Ladies. Find her on twitter as@SavvyMomNYC.